James, how will I know that a particular link ( inbound or backlinks) is a healthy and good link from Google’s perspective; and secondly, how will I know that the backlinks pointing to my site is not a links from Google penalty blogs or site? This was a telephone conversation my very good friend asked me after upgrading his website ( maviews.com) to a new efficient, fast loading, highly secured webhost (WPEngine), and also changing the design to a more responsive Magazine metro pro theme from Genesis ( based on my SEO recommendation). In my earlier article, I discussed elaborately that even though backlinks are meant to help our organic search rankings; some bad backlinks actually does the opposite. Does the name of the site pop as the first query on the search result? Is the website or blog of the domain name in the first page of Google result? For the second question, after clicking search, you now observe that the site is not on the first page, it simply means that the site is in sandbox, or the site is under Google penalty. Though, this practice is anti-Google, but it can be quickly used to determine the health of a blog. 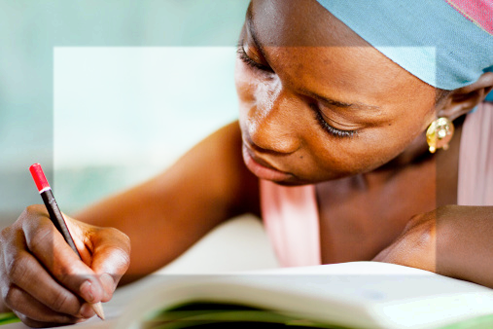 simply go to Google ( see the image below): What is the lesson to be learnt from this? First, the cache is a measure of how regular Google bots and spider crawls the site. Now, the implication to this is that the cache of any site should not be far from 2 weeks or 10 days. 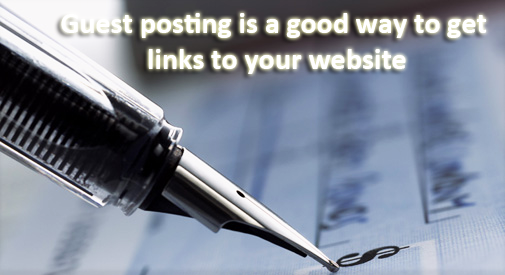 The cache is also a reflection of the quality of links pointing to such site. In summary, if the cache is more than 10 days to the day/date you are checking it; then its a signal that such site is not healthy very well to Google and getting links from such site should be with caution or probably avoided. So, if you observe and notice this on any site, then getting links from it should be with caution!!! 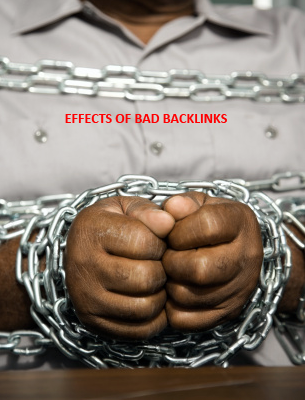 the links from it can be a Google penalty infested links, meaning it is bad and not healthy. As a general rule and from personal experience, If a website is at least a year old, and its organic search traffic is not more than 9%, beware as this shows that its not getting much traffic from Google. Though, such site may have a low rank, this does not matter as the rank is largely a result of backlinks the blogger has accumulated, how consistent the blogger publishes content, and number of blogs having alexa toolbar that links back to the blogger. So, what do you need to check for? Simply check if the Alexa rank is low, at least less than 100,000, and with corresponding high organic search traffic percentage ( from 9% upward). One key metrics to know if a website is pretty strong and not suffering from Google penalty is knowing the rate at which it indexes a site or blog post. Google indexes a new post or update from a healthy website or blog faster. Have you noticed that it takes less than 20 minutes or less to discover that a new blog post is already showing in Google search on some site; whereas on some other sites/blogs, it takes between a day to 2 days before a new post is indexed. When hubpages first launched and was gaining popularity, an article published in less than 5 minutes is already indexed and seen on the search result. 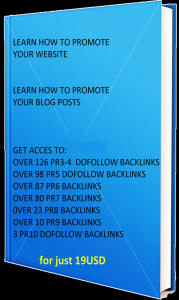 This trick is a sure way to know that a particular site is not suffering from Google penalty and that links obtained from such is a good and not bad links. 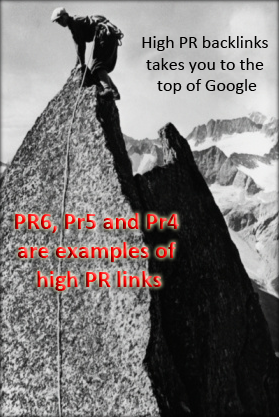 Need High quality Google penalty free PR3-10 dofollow backlinks? Thank you for taking your time to read this piece on ‘ how to know links from Google penalty blogs’, I hope you have found it useful; please, kindly share your views, insight and criticism through the comment section below.